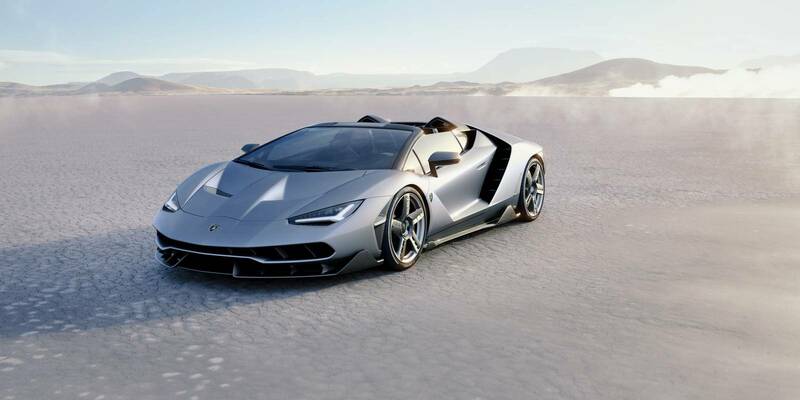 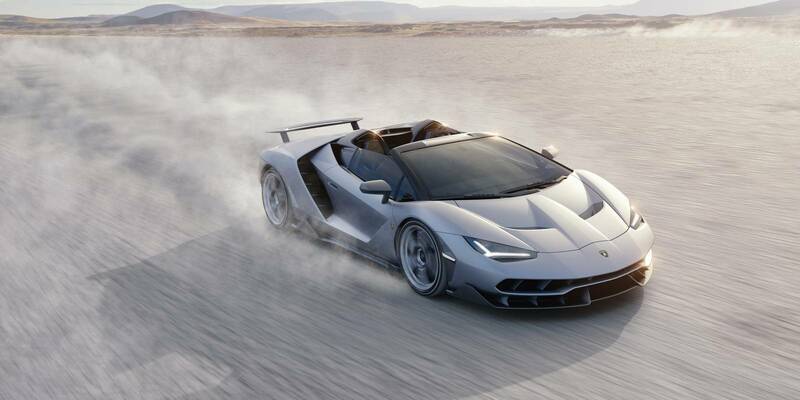 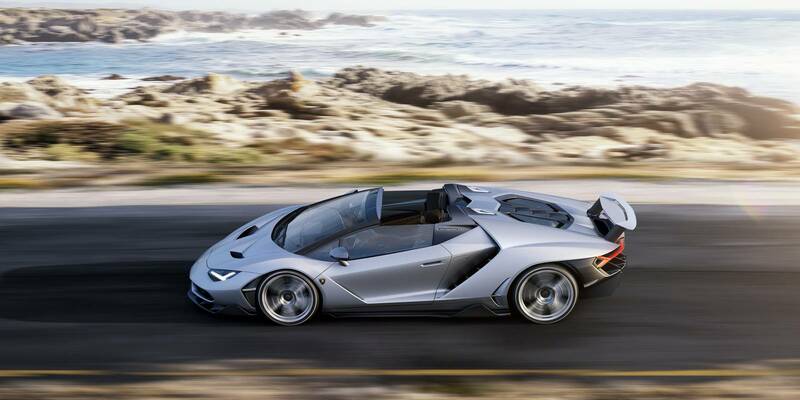 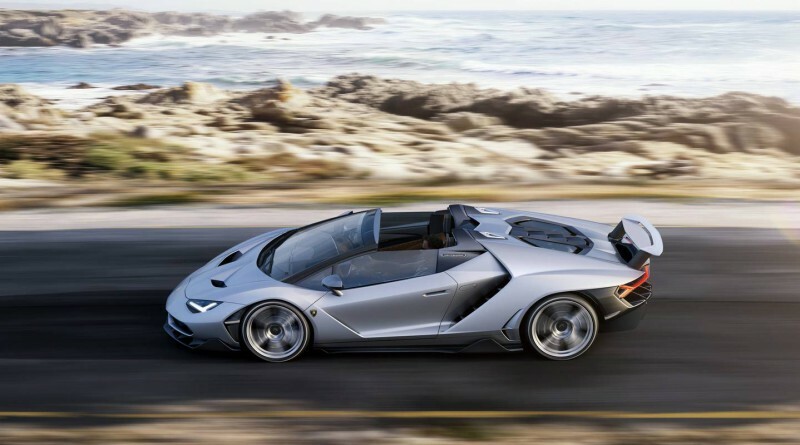 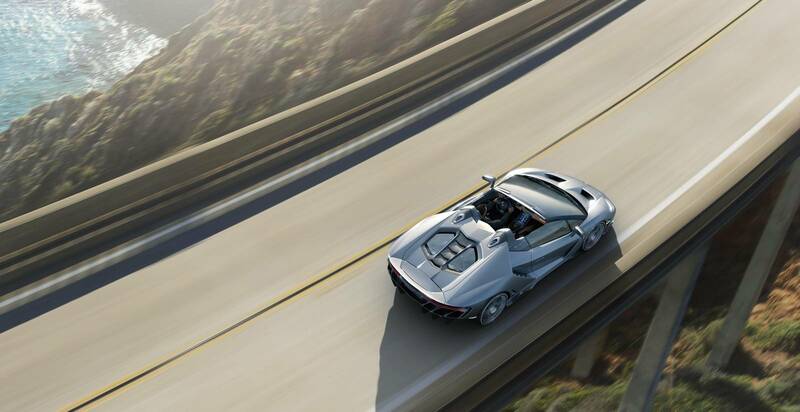 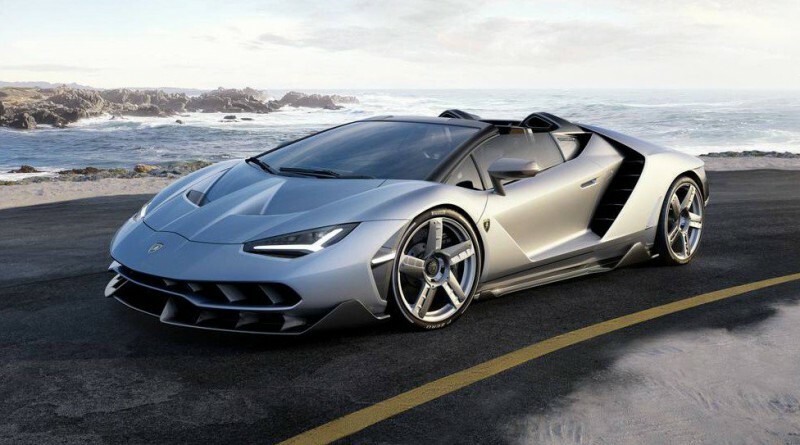 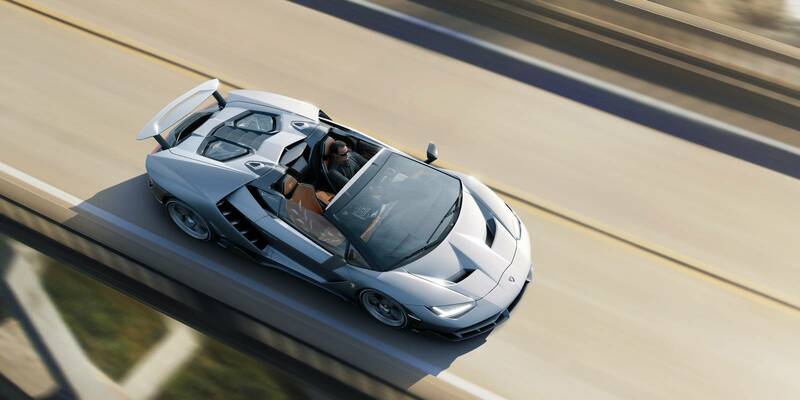 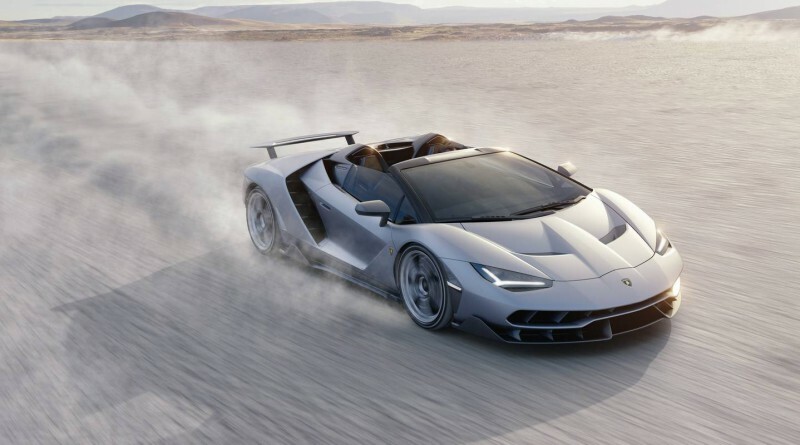 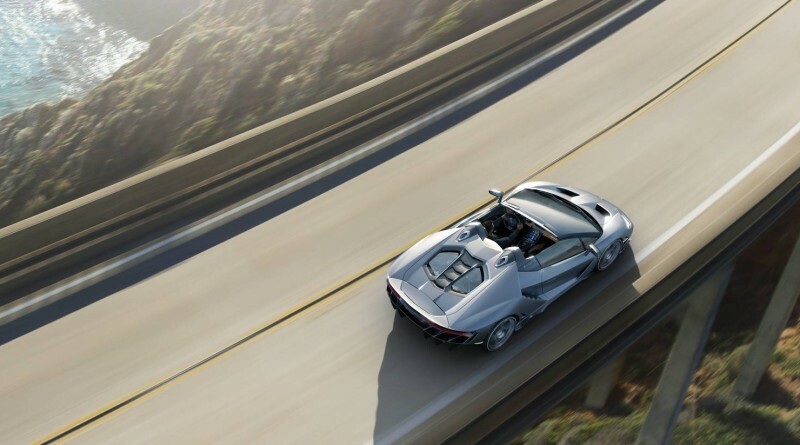 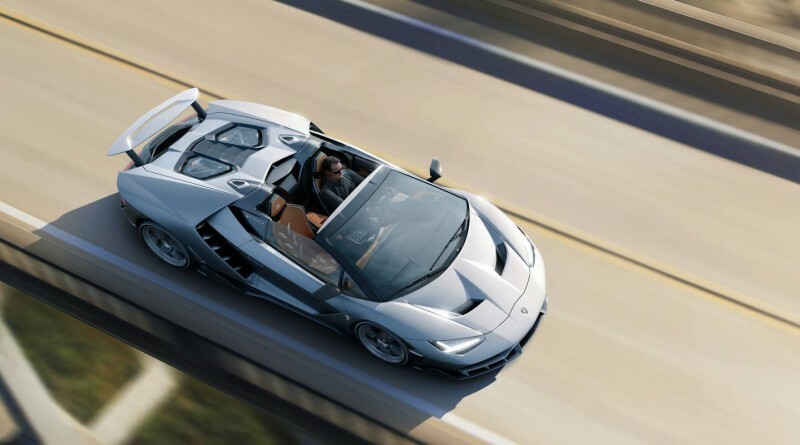 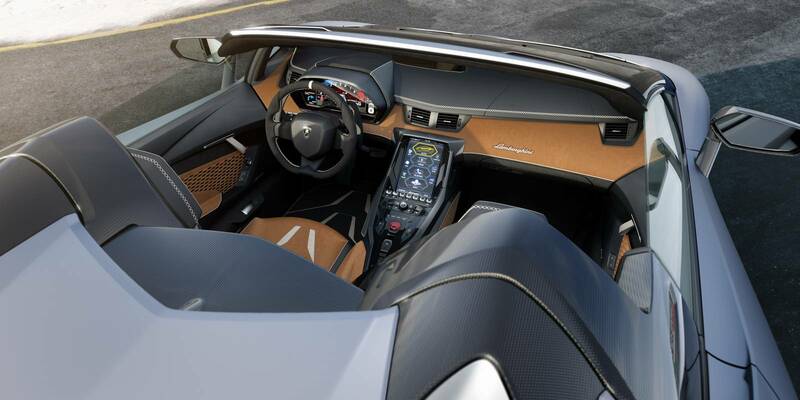 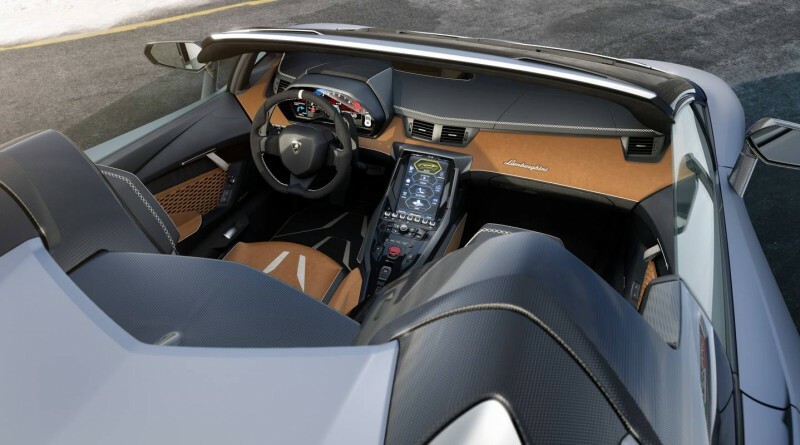 The Lamborghini Centenario Roadster was just revealed at the 2016 Monterey Car Week, following it’s debut at the 2016 Geneva Motor Show back in March. 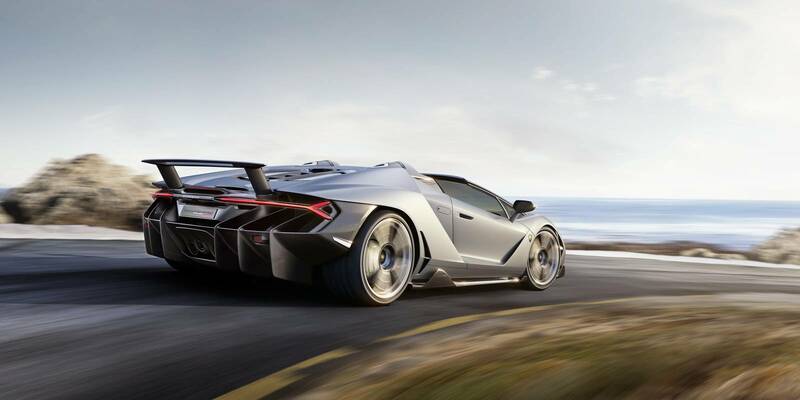 Similar to the coupe, only 20 examples will be produced, they are all sold out with a starting price of $2.27 million. 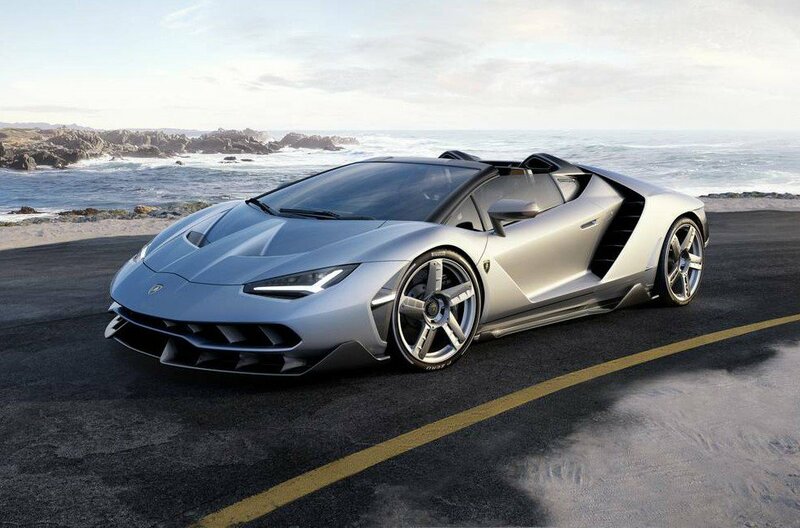 The V12 naturally aspirated engine pushes out 770hp, launching this supercar from 0-100 km/h in just 2.9 seconds.